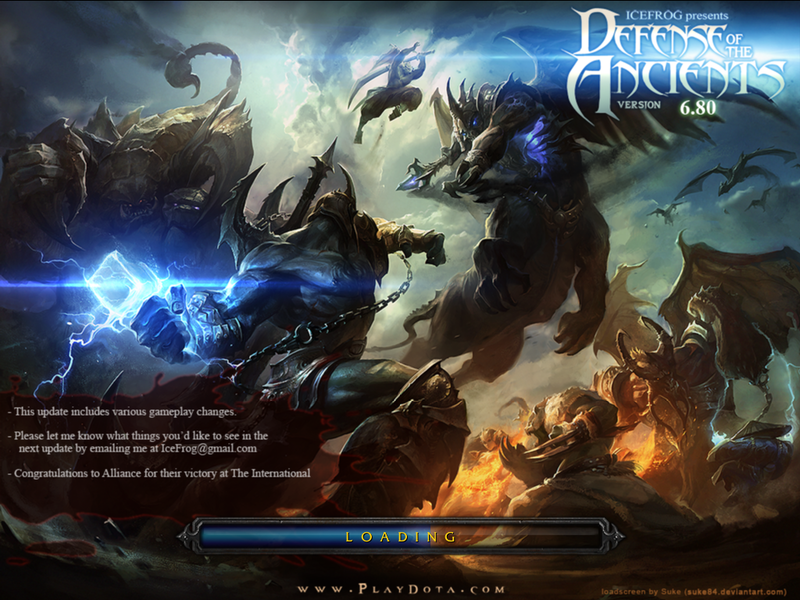 Note: Want to be the first playing DotA 6.80b? Subscribe our feed or follow our Twitter, Facebook or Google Plus so you will be notified as soon the next map released! Wow, that was fast response from IceFrog! Let's hope that there won't be another bug in this map. Enjoy the map guys! Update: DotA 6.80c has just released! THREEPLE KILL! BATANG M NG WIRED ITO!